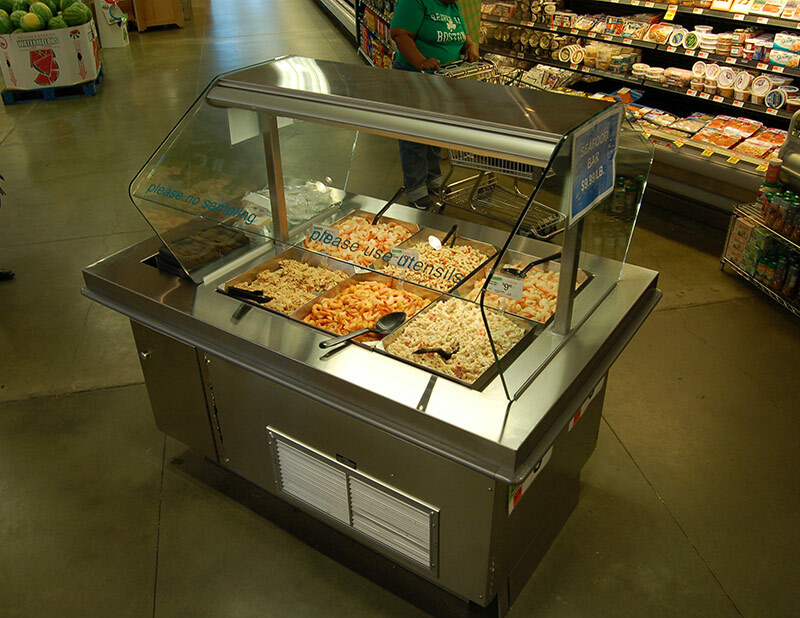 Southern’s SSB-N is the narrow member of the SSB food bar family. 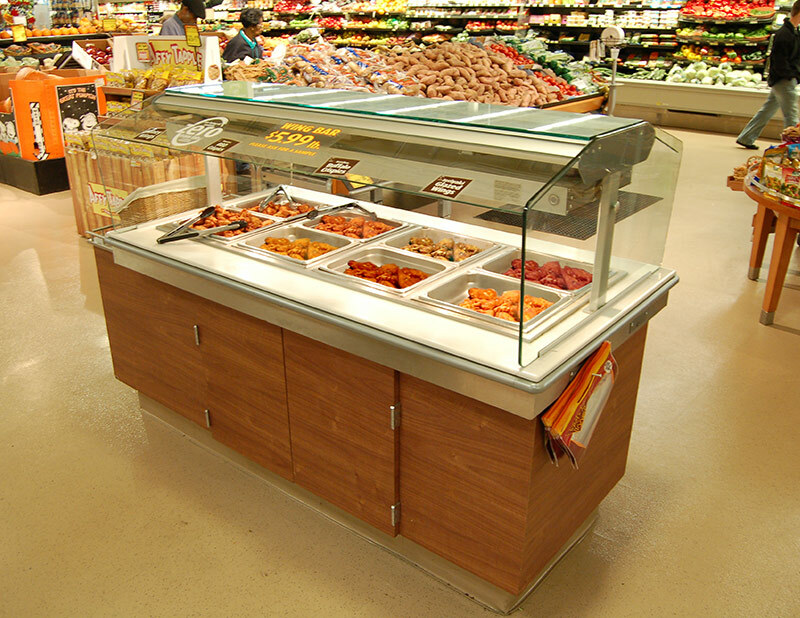 It is the answer for stores who desire a fresh foods bar but have floorspace restrictions facing them. 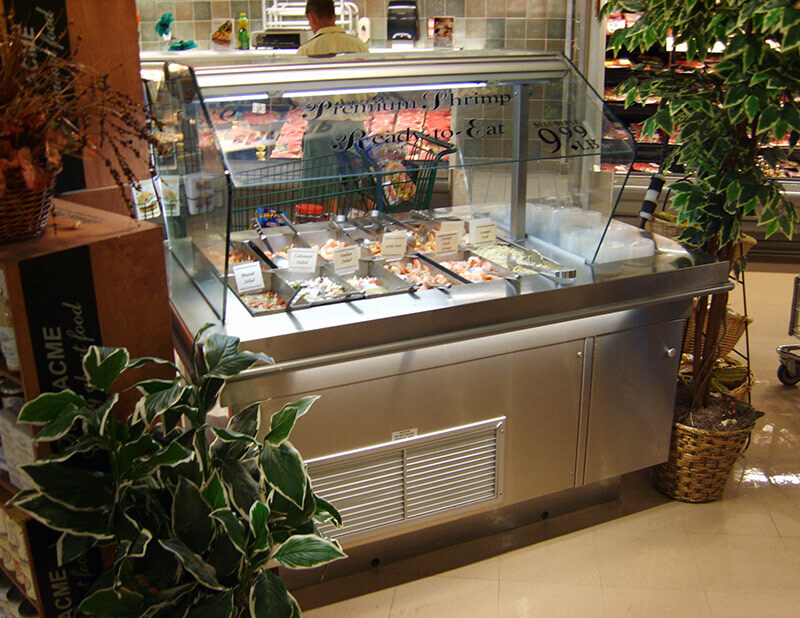 With various hot and cold options, a platform of configurations and sizes, and a large array of optional materials and finishes, the SSB-SS can be the versatile solution of your food bar program.